I really enjoy cooking and baking is still a skill that i am trying get better. I was so glad to get hold of this cake stand. 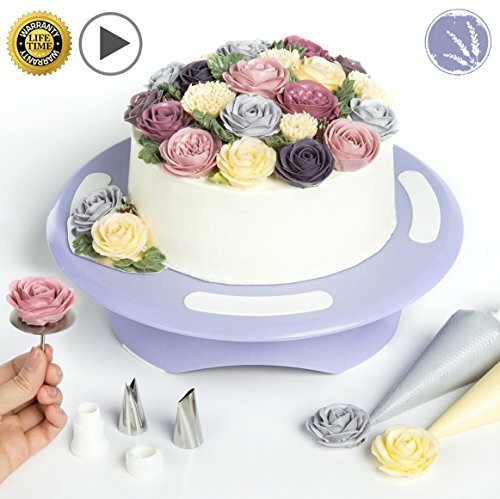 It is not just a normal cake stand but it also includes decorating supplies as well as online video tutorals that teach you abou the basic cake decoration. I am going to trying enjoy not just baking but also decorating my cake with this toy. Let the baking and decorating start!!! !